proponents of "Jewish origin of Kashmiri people" can have a field day looking at the image. It looks like some sort of Star of David and some sort of Tree of life. After the bridal shower, the Devgon havan - a fire ritual, is performed. To the left of the fire, drawn in sendir vermilion sindurah on a rectangular cardboard, can be found a Kapavriksha wishing tree, celestial tree of life, spurting out of two interjecting but oppositely inverted equilateral triangles, a figure having only four corners. To the right of the fire are kept two bricks, up-right, side-by-side, in front of which burns an oil lamp. You know there is a full length movie (digital) in Kashmiri "Akh Daleel Lolich", it took more more than one year to procure it , I finally got it and has become my pride possession in the KP community here. I have heard about the film. It was all over the media a couple of years ago. I haven't seen it yet. Will try to get my hands on it. 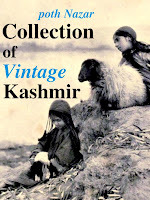 But I have seen a Kashmiri film called ‘Menziraat’(1963-64). 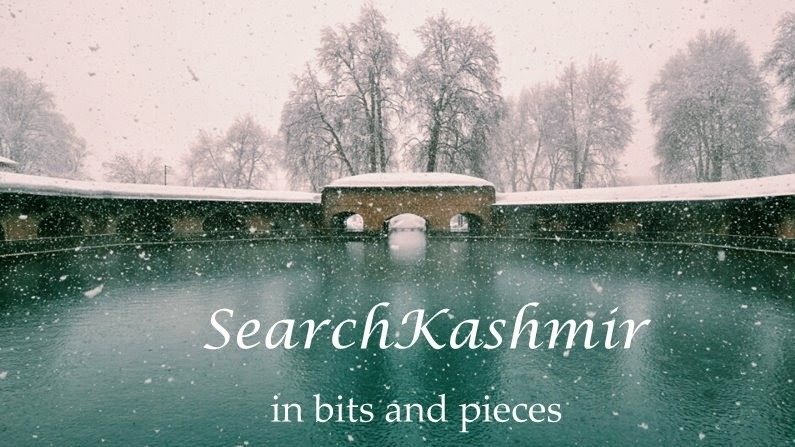 It was the first ever kashmiri film. I was lucky enough to catch it one sunday afternoon, many years ago, in the regional film broadcast of Doordarshan. I was hoping National Film Archive of India (pune) must be having a copy of it...but their site doesn't even list the film. In fact they don't have a 'Kashmiri' section of films. Really sad affair! There is a link on the youtube about the film. I like the song zoon tarakh particularly. They have said that this film cost them juct Rs. 7 lakhs to make. Digital format must have helped to keep the budget low.